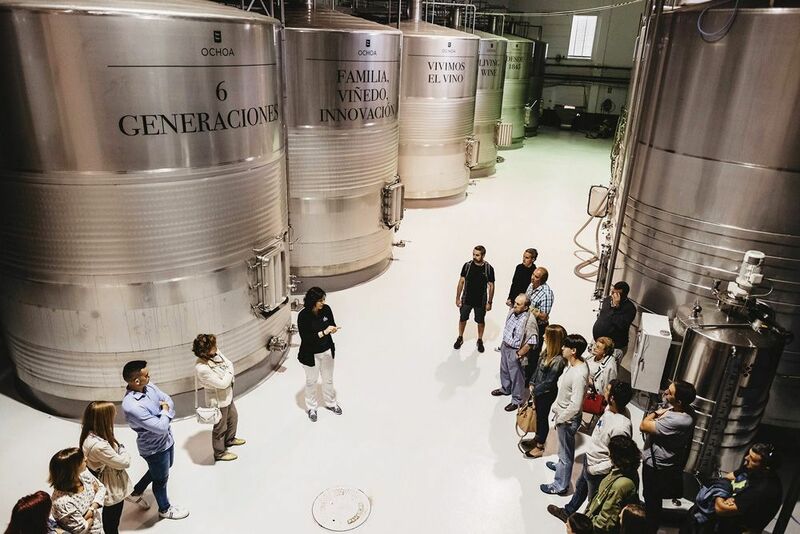 In traditional winemaking methods to make red and rose wines, grapes are removed from the stems, these are transported to a vat where the juice will be in contact with the skins acquiring the properties and characteristics from it, before fermentation. Inside each black grape you have the pulp, which is white, so we need the skins to give color and aromas to our rose and red wines. This contact between juice and skins is called maceration. The duration of the maceration varies depending on the type of wine you want to make. If you are making a rose wine by saignee, the maceration is between 4 and 6 hours. If you are making a red wine, you will macerate the wines for longer periods of time, days and weeks, and then the fermentation starts, where you will help the contact with pumping overs (taking juice from the bottom and spraying it over the top) to get an integrated liquid. In rosé wines, maceration is less than 8 hours. If you liked this post, we invite you to visit us and we will tell you everything about our wines, our vineyard and its winemaking process. We promise to give you a reply to any doubt or curiosity you may have. We also promise we will make everything in our hand to make an experience out of your visit and tasting.